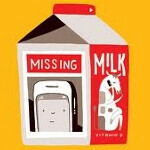 T-Mobile and Lookout Mobile Security have teamed up to offer "Scream tones" to help you find your missing smartphone. 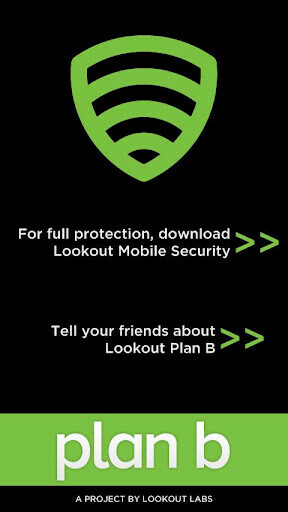 Lookout's app is found on Google Play and is also pre-loaded on many T-Mobile models. The software protects Android phones from malware, spyware, data loss, and device loss. 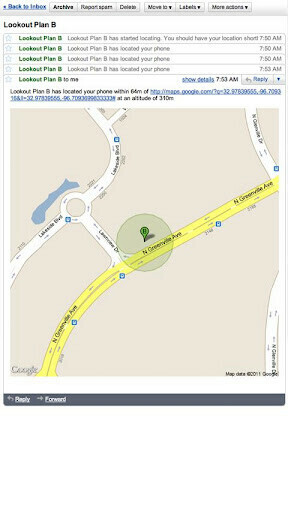 The company's "Plan B' app allows Android users to find the location of their missing handset through an email sent to your Gmail address. But now T-Mobile and Lookout have another plan which we could call "Plan C", but we won't. With this new solution, you first try to find your phone using a map. Once you have found it on the map, you can activate a loud or harsh sounding noise to help you find the exact spot where the phone is. For example, you can have your device recreate a train whistle, a wolf howl or even the T-Mobile jingle. The sound will continue to blast until the phone is found. Lookout founder and CEO John Hering is happy about his firm's partnership with the carrier. "T-Mobile is a leader in mobile communications, and we’re thrilled to work together on enhancing mobile security. Having the Lookout app preloaded on T-Mobile devices means customers can quickly and easily access content that helps them feel safe and confident to do more with their phones." Lookout is adding 1 million users a month and now has 15 million users in 170 countries on 400 mobile networks. Both Lookout Security and AntiVirus and Plan B are available for free from, as we mentioned above, Google Play. that is a good move to protect your customers property. well done to both T-Mobile and Lookout. hope companies and carriers get alot more customer-focused a happy customer is a paying customer.